Seller will entertain offers between $360,000 and $385,000. Gated 55+ community. Beautiful updated manufactured home on permanent foundation. 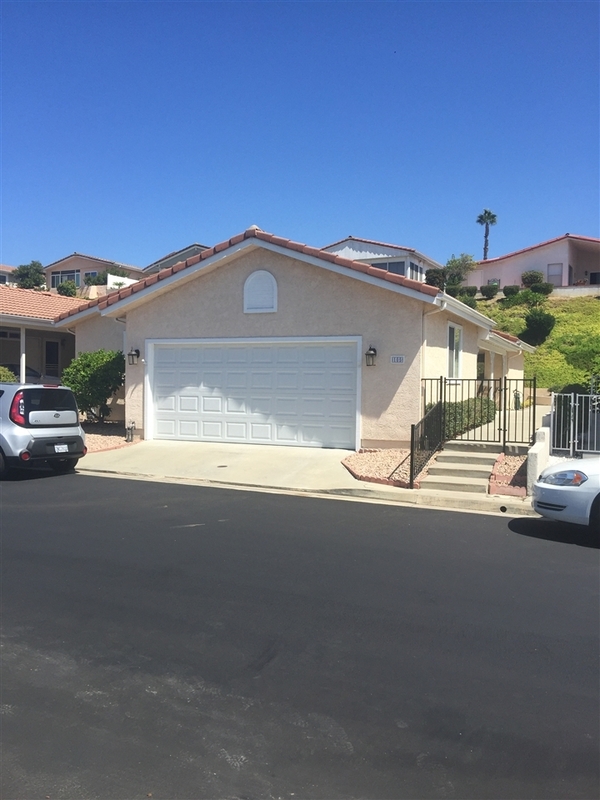 Two bedroom two bath, two car garage, new wood laminate flooring throughout, Kitchen updated with granite counters and stainless appliances, bathrooms updated. covered private quiet patio at rear of home. Brand new furnace and air conditioner. New garage door and opener, Stainless refrigerator included, W/D incl.